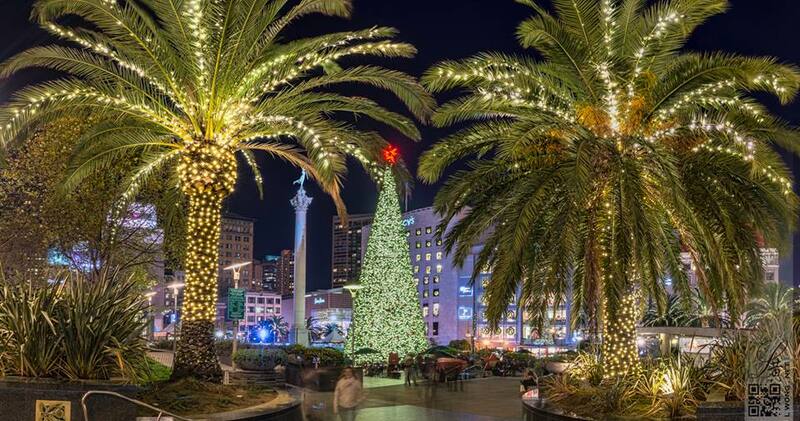 Beautiful Photo of our San Francisco Christmas Tree in Union Square taken by my good friend and talented photographer Larry Wong. I love this season! It’s a time when we celebrate and share our love with family and friends. 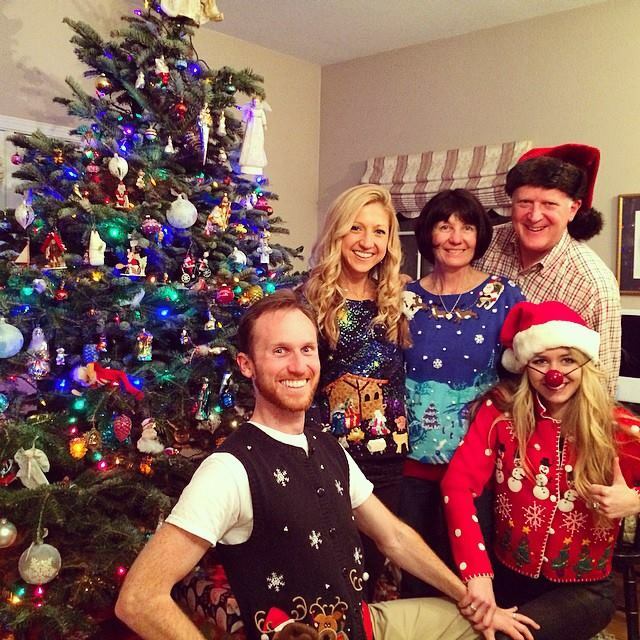 Its a time for gratitude, giving, and merry making. 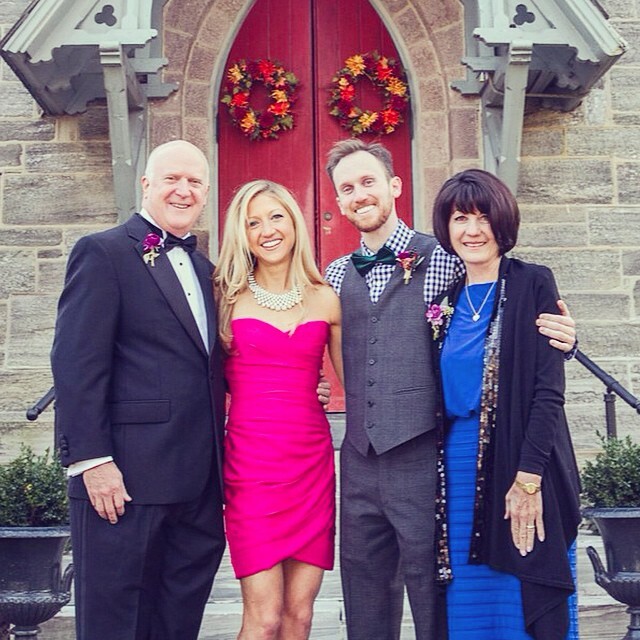 My family outside the church on brother Timothy’s wedding day in Chestnut Hill, Philadelphia November 22, 2014. Supporting an afternoon of dancing and giving back. 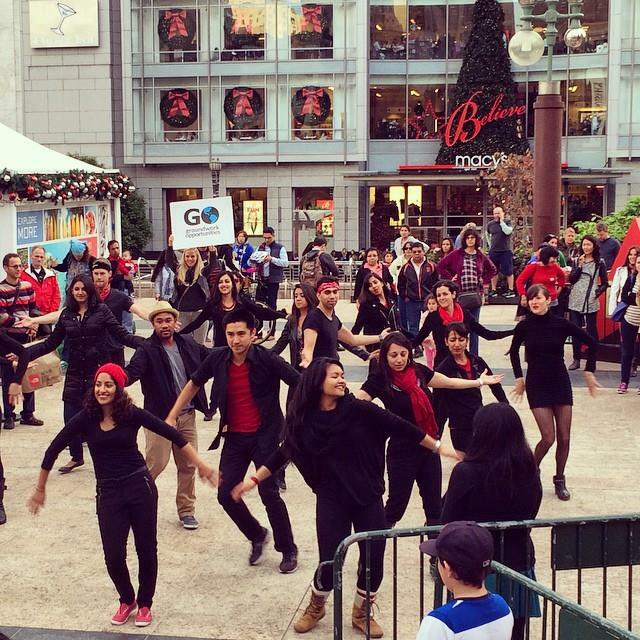 FLASHMOB choreographed by the talented Toni Alejandra and Lionel Tan benefitting http://groundworkopportunities.org/ideas/instruments-of-change/ . 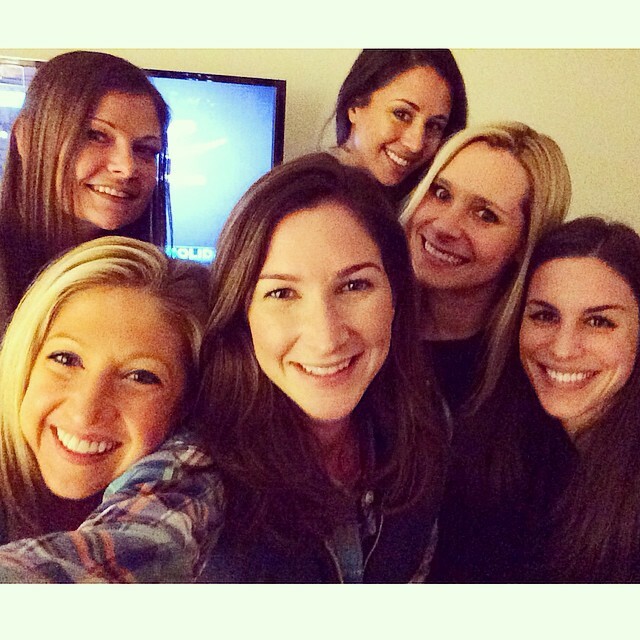 I have amazing friends. 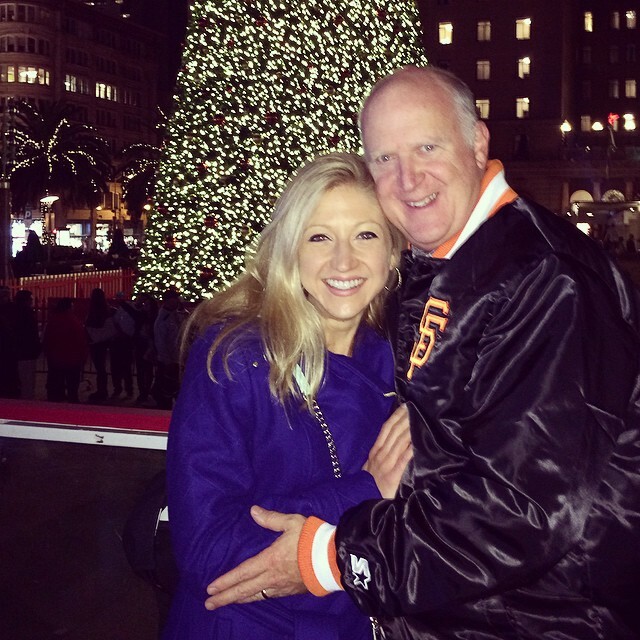 Parents visiting San Francisco for a weekend of holiday shopping and checking San Francisco restaurants off the dining bucket list. 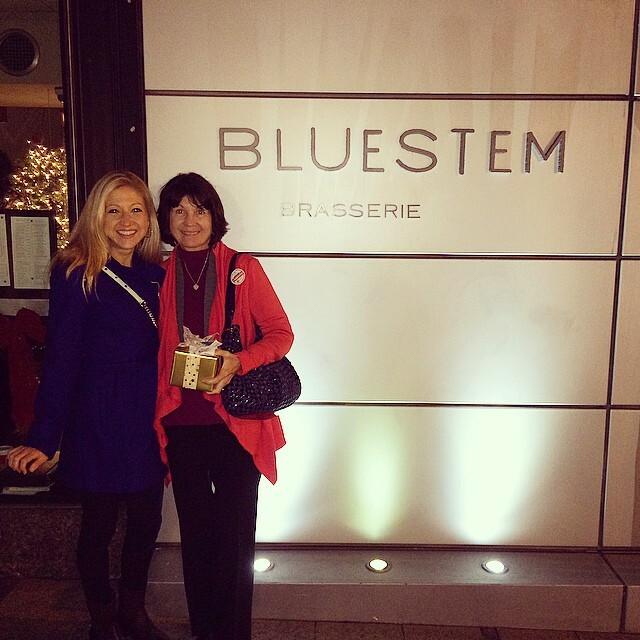 Bluestem Brasserie is a MUST! 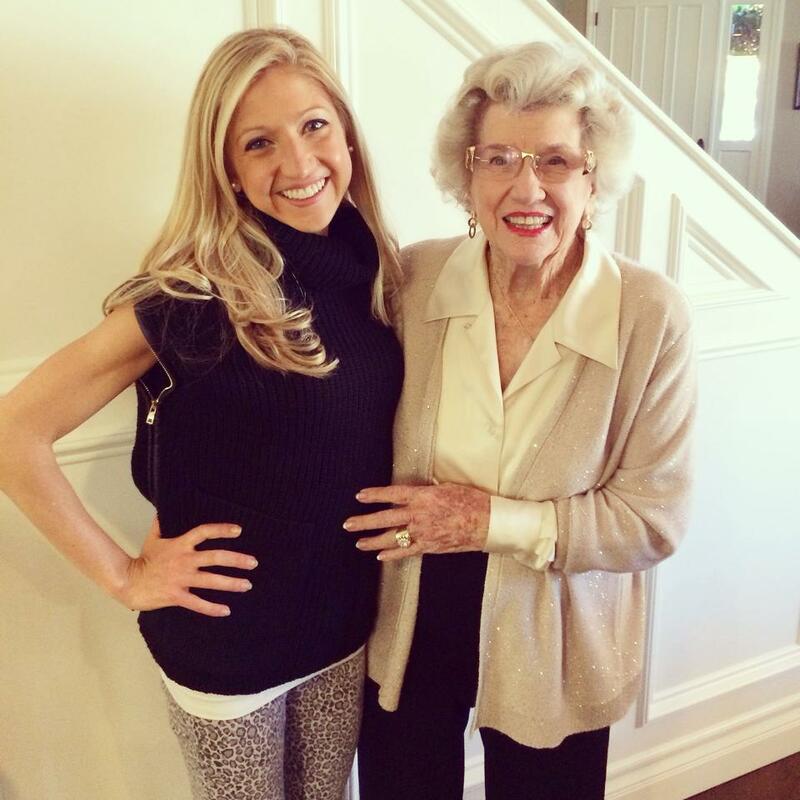 Quality time and family festivities with my 92 year old Grandma Joan – my healthy living INSPIRATION. 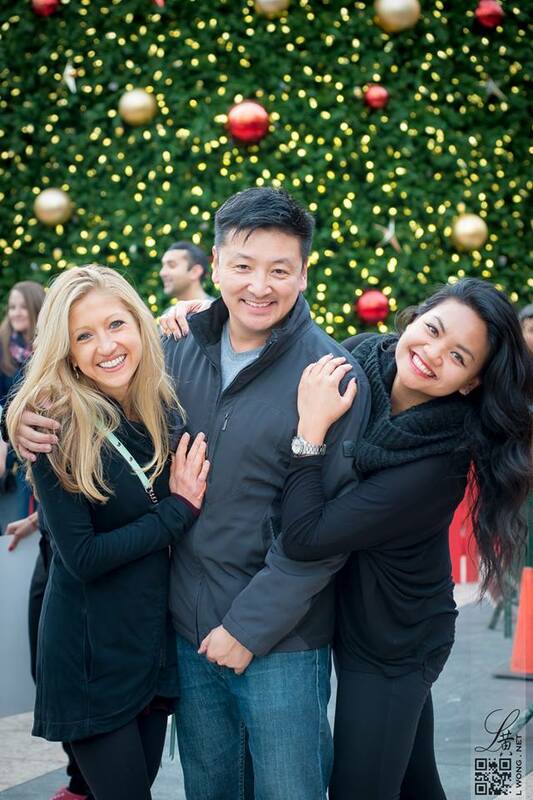 “Tipsy and Toasty” with my family at lululemon Grant Avenue. 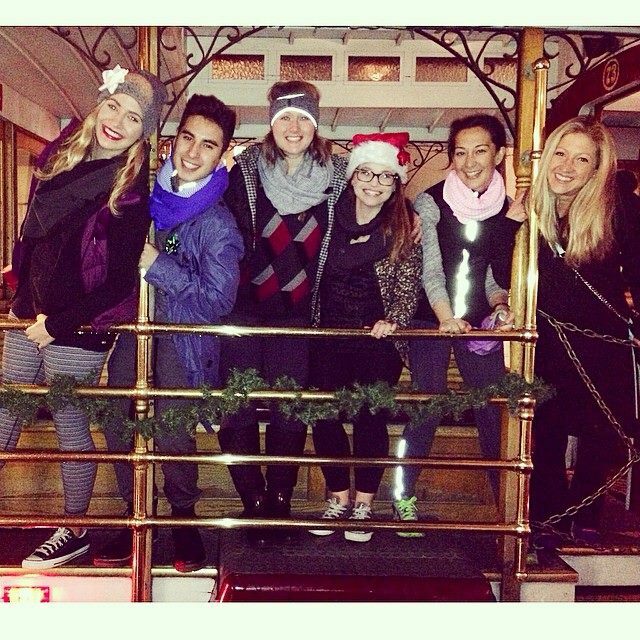 Classic cable car ride and a night of crafts, gingerbread, and peppermint schnapps. 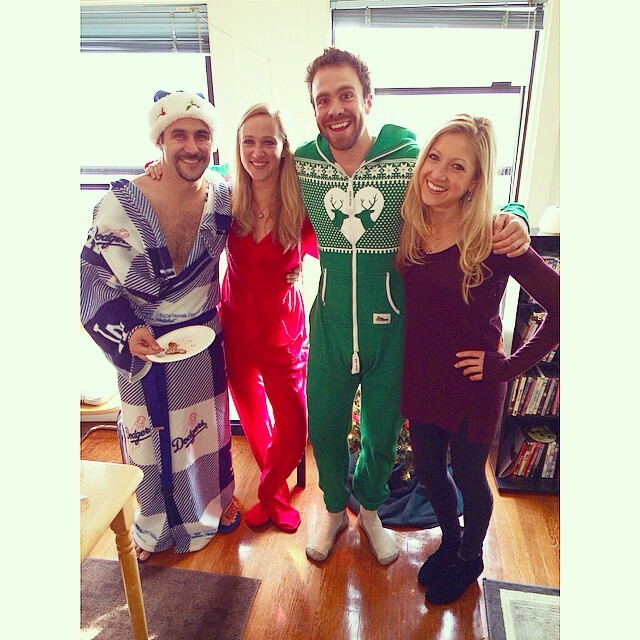 Holiday pajama party potluck. So fun. 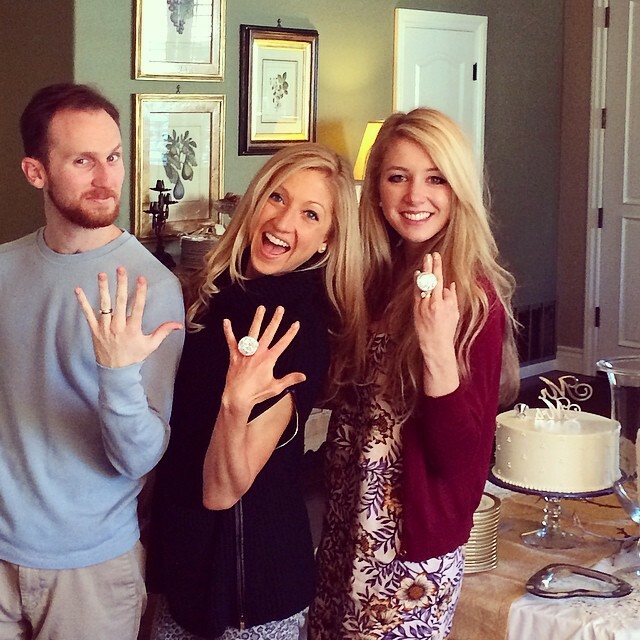 Family gatherings to celebrate the newlyweds: My little brother Timothy and his lovely British wife Amber. 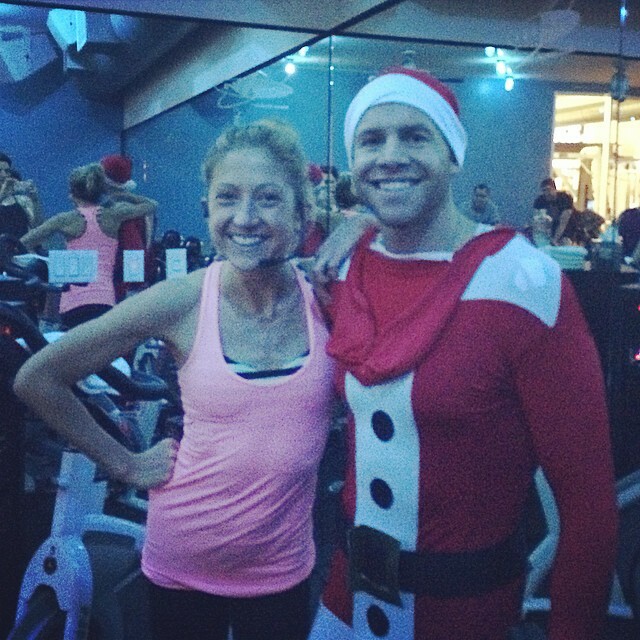 Santa came to Spin (and cycled in that onesie the WHOLE time!)! Love my incredibly brave and AWESOME students at EQUINOX Pine. 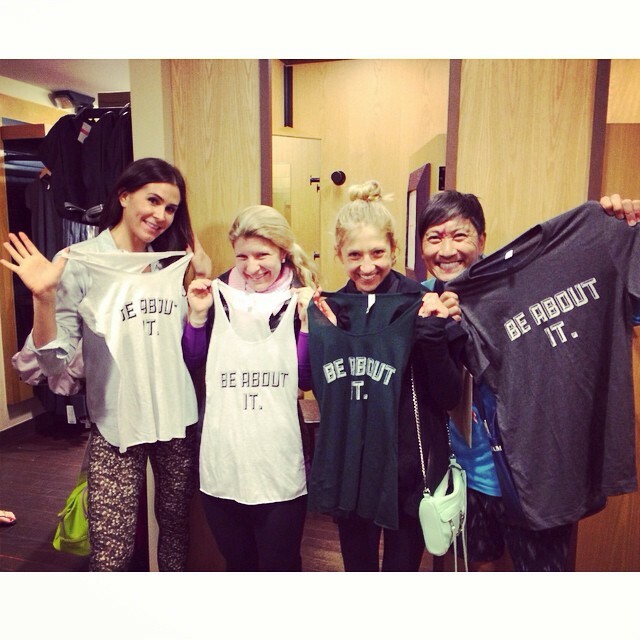 Late night Holiday Shopping with the lovely ambassadors of Lululemon Grant Avenue and adorable “Be About It” gift tanks from manifestoprintco ! So beyond grateful for this company and the incredible people behind it. 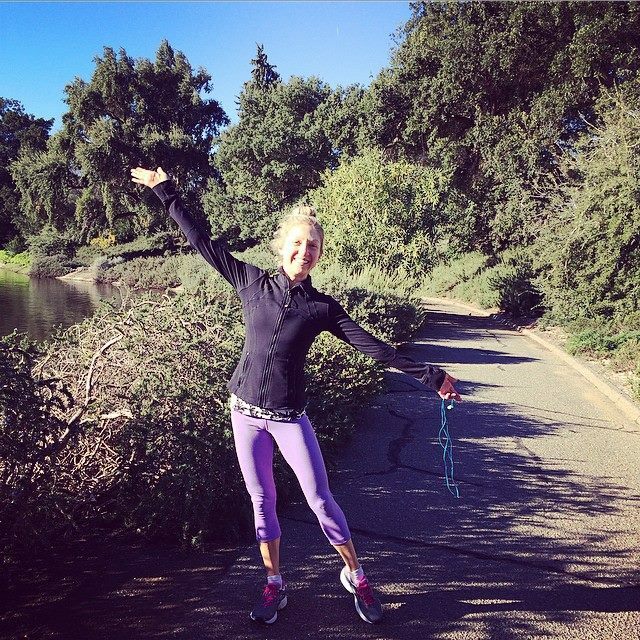 Christmas morning run December 25, 2014. 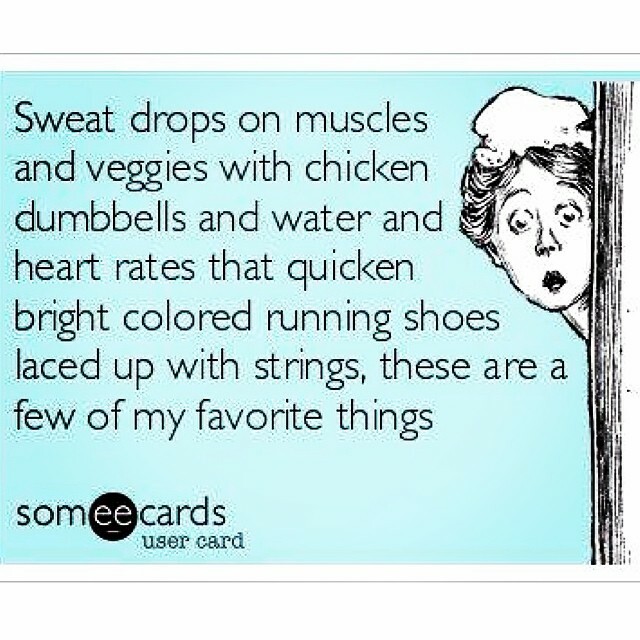 A lot of people talk about exercise during the holidays as a way to “burn off the cookies”. I think this type of mindset is negative and sets you up for a lifetime of yo-yoing with your body, diet, holidays, and self. Exercise should be a way to celebrate your health, NOT as a form of punishment. So this holiday season I invite you to view movement as a gift. As a way to live a more positive, powerful life inside and out. As a way to be more present in your relationships with others and with yourself. And as a way to have the energy and strength to enjoy every moment. 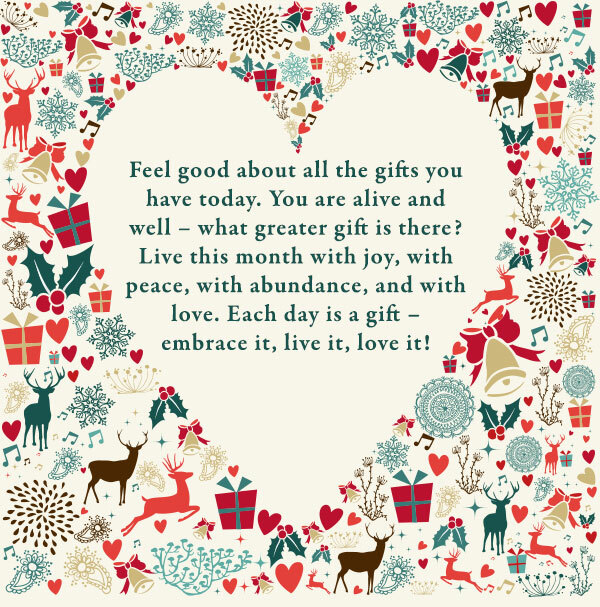 My Christmas wish for you is a healthy relationship to yourself and to your life. Wishing you happiness and a lifetime filled with joyful movement. Learning the Christmas cooking ropes from my mini-mamma. 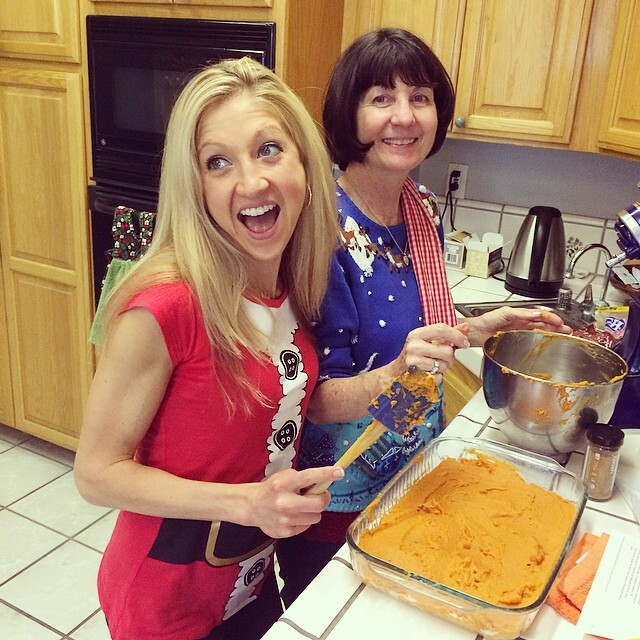 Cooking up Food Network Star Ellie Krieger’s Healthy “sweet potato pecan casserole” : http://www.foodnetwork.com/recipes/ellie-krieger/sweet-potato-pecan-casserole-recipe.mobile.html Delicious, nutritious, and festively fabulous! A Merry BRITmas with Amber’s parents visiting from the UK for Christmas. Going through all of these photos was such a wonderful way to reflect on the season and all the people I have to be grateful for. May you know just how lucky I feel to have you in my world. Thank you for continuing to support me in living the bold and brave life of my dreams! 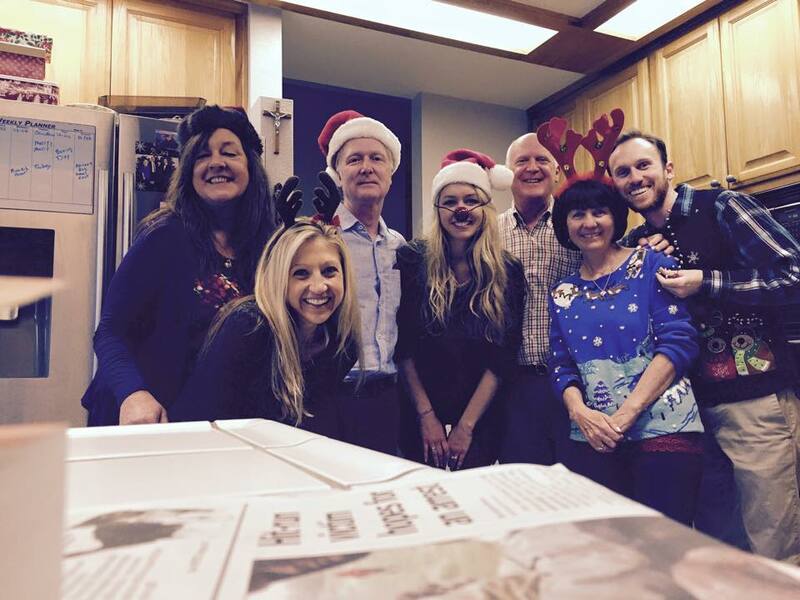 Happy holidays to you and yours, may your days be filled with health and your heart filled with happiness. Sending you all my love and blessings, looking forward to sharing a bright new year with you.